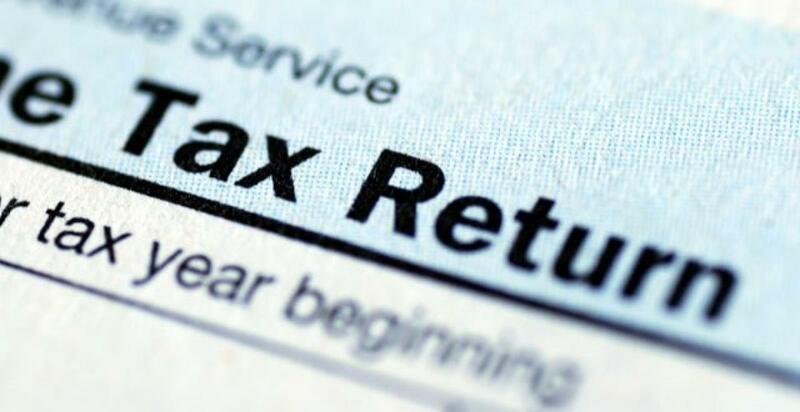 The Union government on Tuesday extended the last date for filing Income-Tax returns by a week to September 7. \"Due date for filing Income-Tax returns extended till September 7,\" the Finance Ministry said in a tweet. The earlier date was August 31. New Delhi: The Union government on Tuesday extended the last date for filing Income-Tax returns by a week to September 7. "Due date for filing Income-Tax returns extended till September 7," the Finance Ministry said in a tweet. The earlier date was August 31. Earlier, the Income Tax department had extended the last date for filing I-T returns by residents of Gujarat to September 7 following disruption of normal life due to agitation over reservation by the Patel community in the state. The tax department has notified a new set of ITR forms, including a three-page simplified one, for taxpayers to file their returns for assessment year 2015-16. The tax payers base in the country is just over 4 crore. The government aims to collect Rs 7.98 lakh crore in direct taxes in the current financial year.